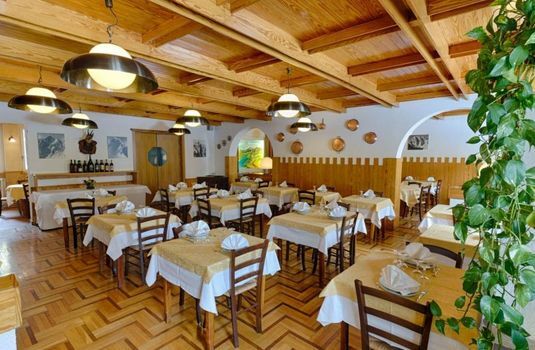 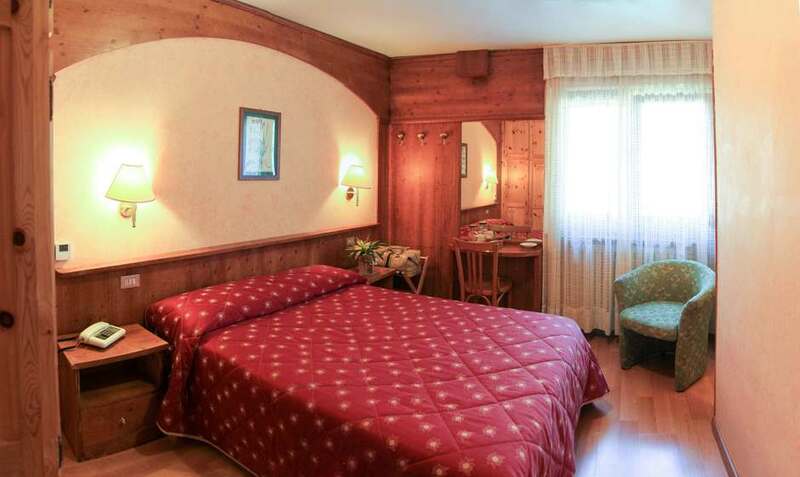 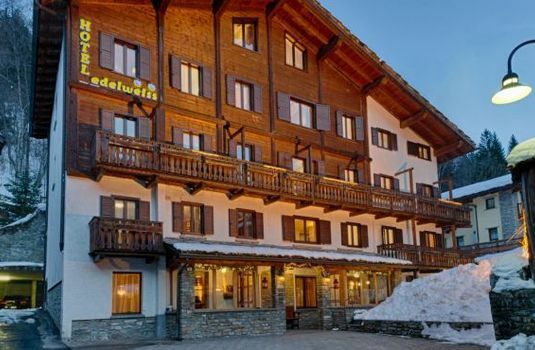 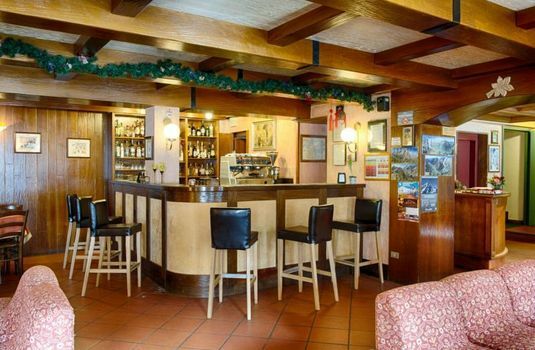 Hotel Edelweiss is situated in the very centre of Courmayeur in the quiet & picturesque part of the ancient village, the main shopping area is just a short walk away with the nearest cable car approximately 7 minutes away. The convenience this hotel's location offers makes it a great choice for your short ski break. 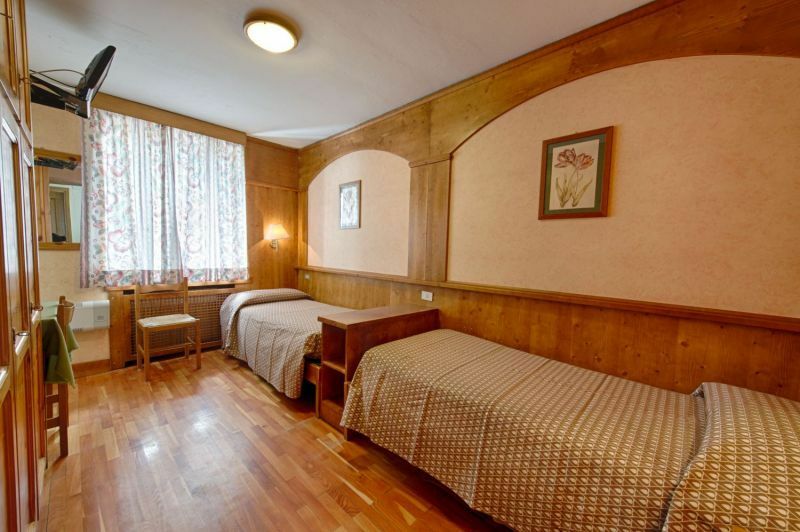 Facilities of the hotels 30 rooms include private bathroom, satellite TV and hairdryer. 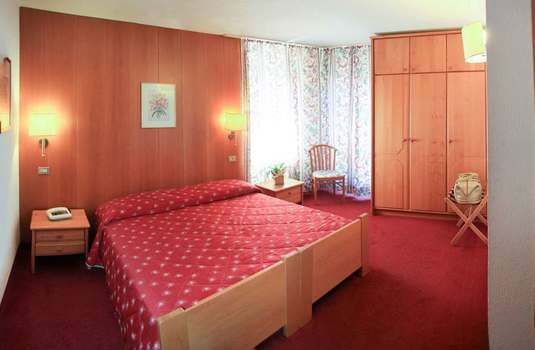 Hotel Edelweiss was great! 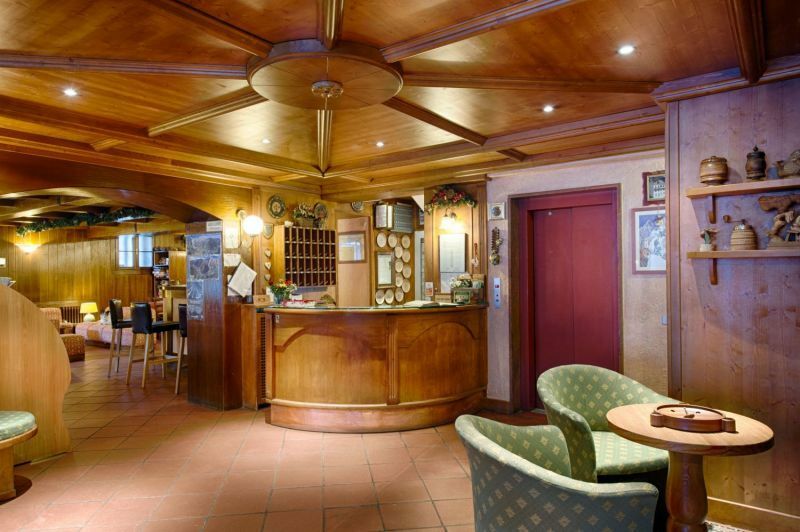 Super service, good breakfast, nice beds, generous bar snacks, the lot. Recommended and booked lovely restaurants in Courmayeur for us, informed us of and then organised the shuttle bus pick up for the Pierre St Didiere Spa (highly recommended), were just lovely hosts. 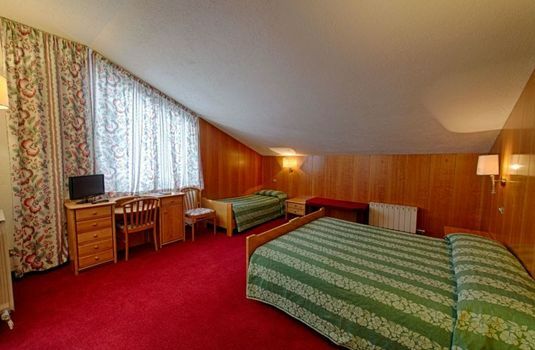 The hotel deserves 3 stars, not 2. 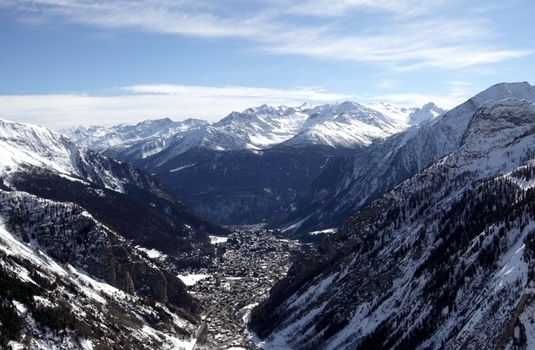 Courmayeur is a charming resort that extends a warm Italian welcome. 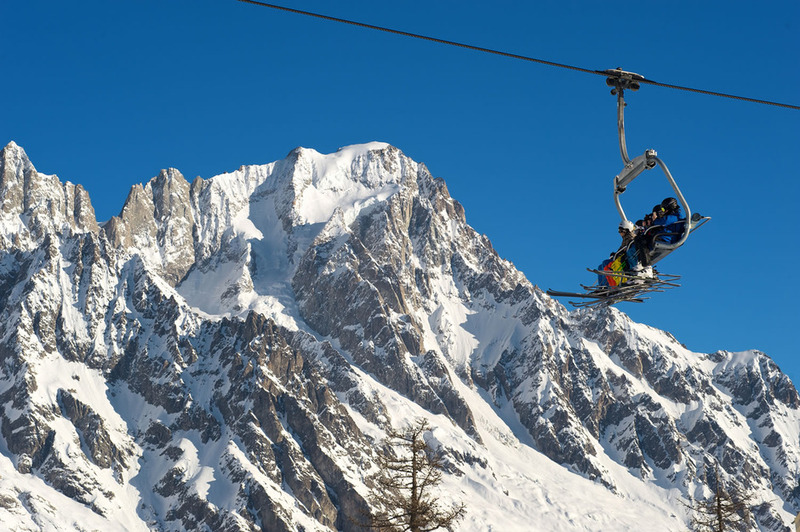 Courmayeur can be reached in just 90 minutes from Geneva airport and the journey time from Turin airport is only marginally longer. This resort makes a very attractive weekend ski destination and the Mont Blanc tunnel also makes day trips from here to Chamonix — possibly to ski the Vallee Blanche — eminently feasible. 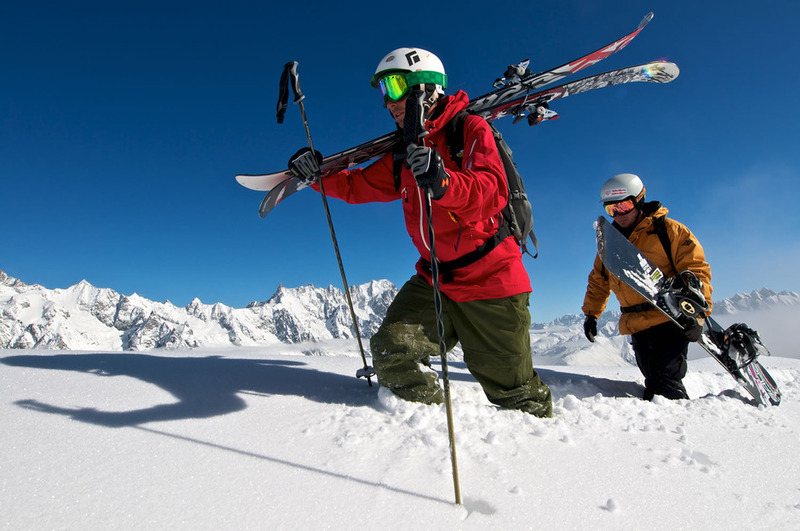 On the mountain, skiers are sure to enjoy excellent conditions thanks to the high altitude, with pistes reaching up to a snow-sure 2,755 metres. 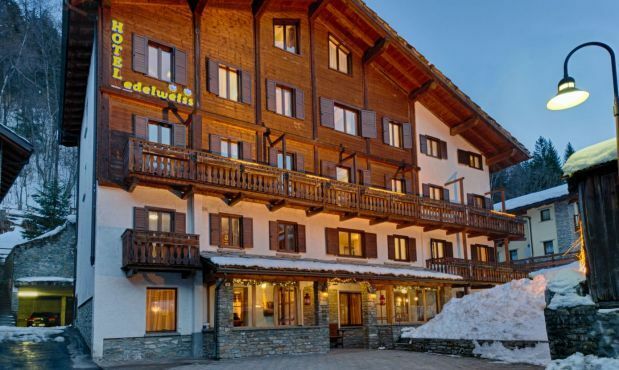 There is something for everyone in Courmayeur making it a particularly good choice for families and groups with mixed abilities. 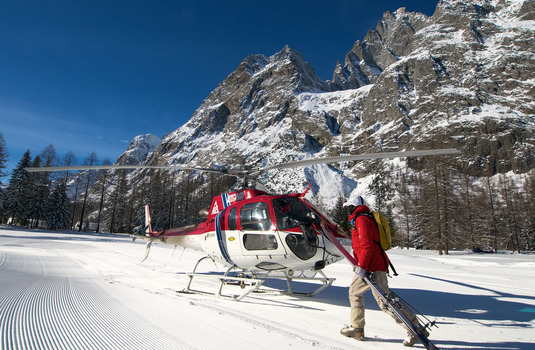 For those advanced, off-piste skiers interested in hiring a guide, Courmayeur makes a good very base with plenty of challenges in its surrounding mountains, particularly those accessed via Entreves, which include the Toula glacier. 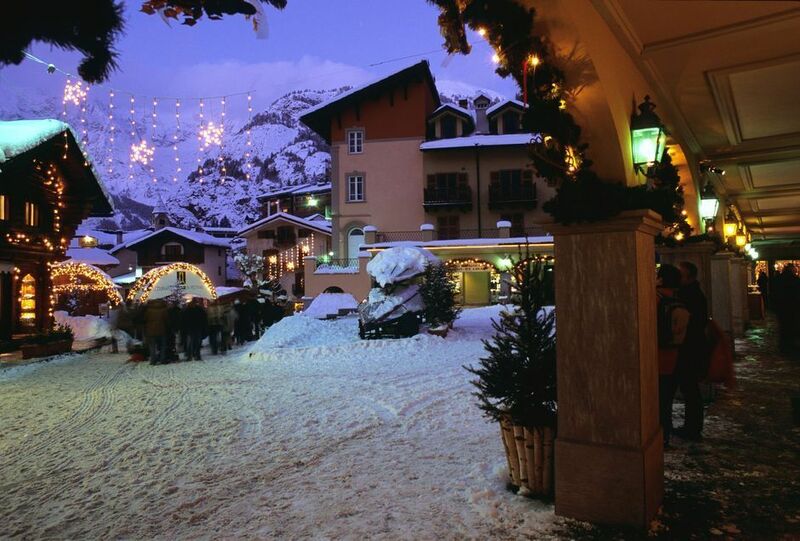 The heart of Courmayeur is a collection of cobbled, pedestrianised streets, lined with boutiques, delicatessens, inviting bars and gourmet restaurants, serving everything from home-made authentic Italian pizza and pasta, to Michelin-starred fare. 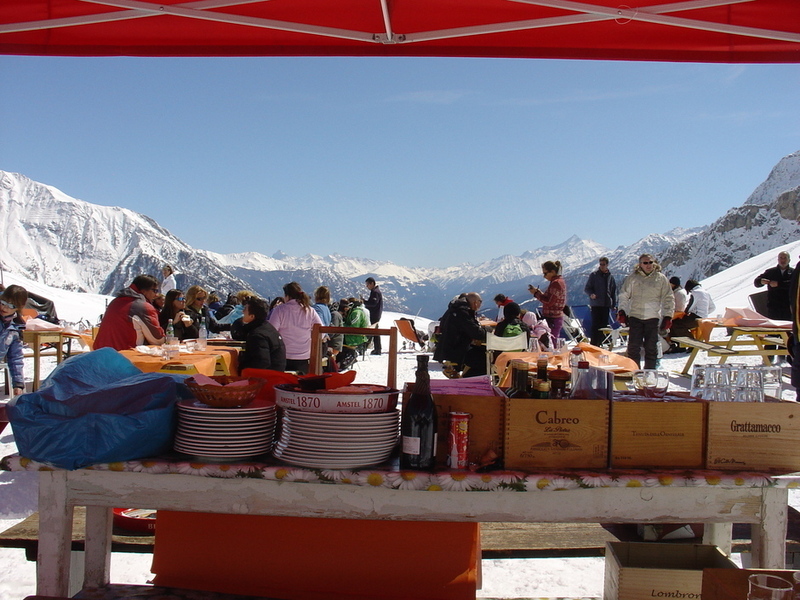 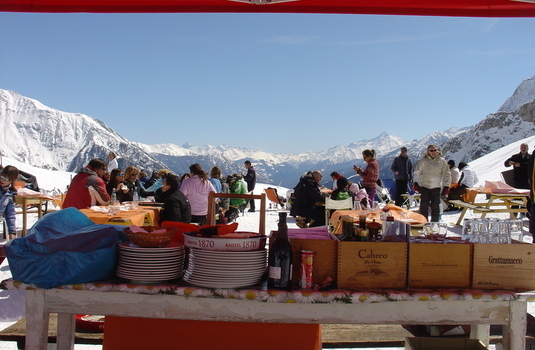 Everywhere in Courmayeur the locals are all extraordinarily friendly towards visitors.